This entry was posted in Economics, Organic on a Budget, Recipes - Dessert, Recipes - Vegetables and tagged agriculture csa, Cake, Cane sugar free, Chocolate, CSA, dessert, Maple syrup, refined sugar free, roasted beets, vegan, Yeast free. Bookmark the permalink. I just used my beets to make brownies and they were so heavy and moist. I loved them. That’s a really good idea, Tammy. 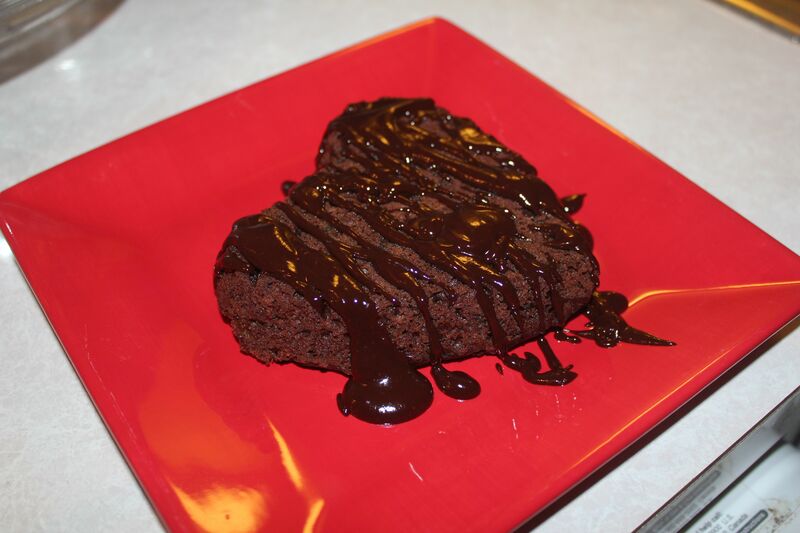 I will have to try Chocolate Beet Brownies too.